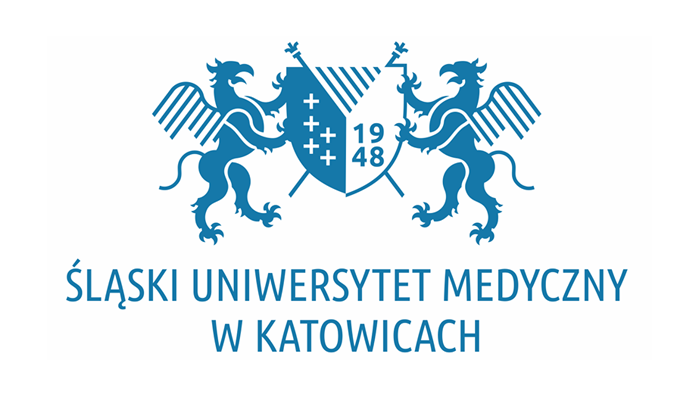 Melchior Wańkowicz Private High School in Katowice signed a cooperation contract with Medical University of Białystok. It is another Polish medical university which will support our students with kindness and experience, the first one being Medical University of Silesia. The cooperation will be beneficial for both sides.